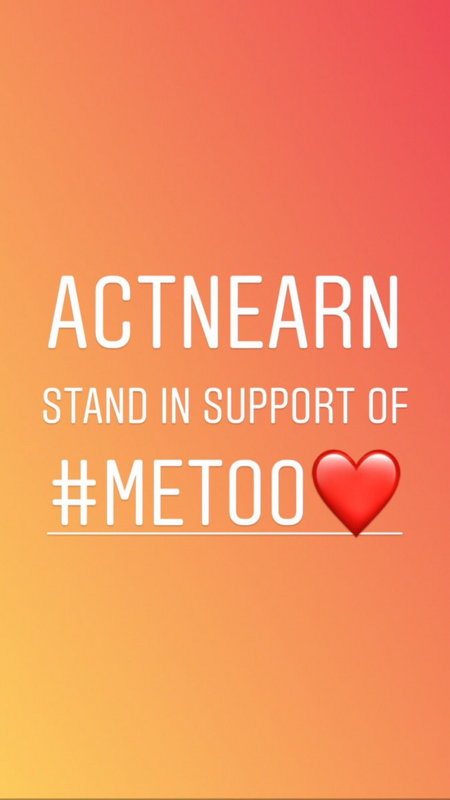 Meetoo movement started from US and now spreading all through the world. We feel that everybody need to support the movement as lot of courage is required to raise voice against this kind of violation. Let us do our part. You got a 52.97% upvote from @brupvoter courtesy of @actnearn! You got a 52.71% upvote from @upmewhale courtesy of @actnearn!